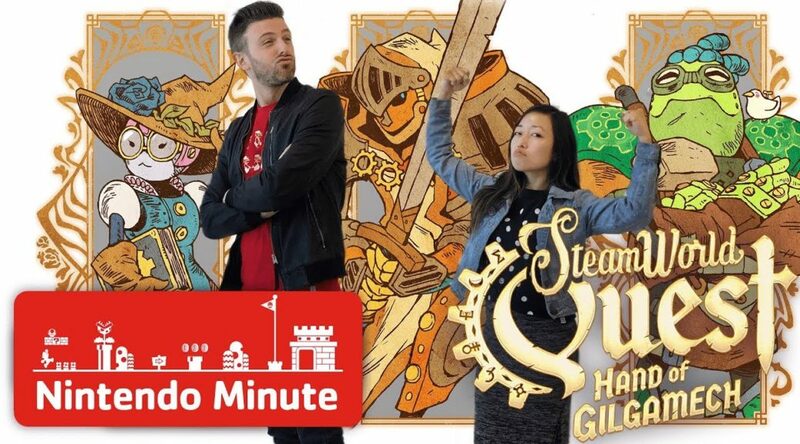 Get a first look at StreamWorld with Kit and Krysta from Nintendo Minute. Recently, the official Nintendo YouTube channel uploaded a new video “Mar10 Day Character Bracket: Mario’s Enemies” to celebrate Mar10 upcoming on March 10th 2019! 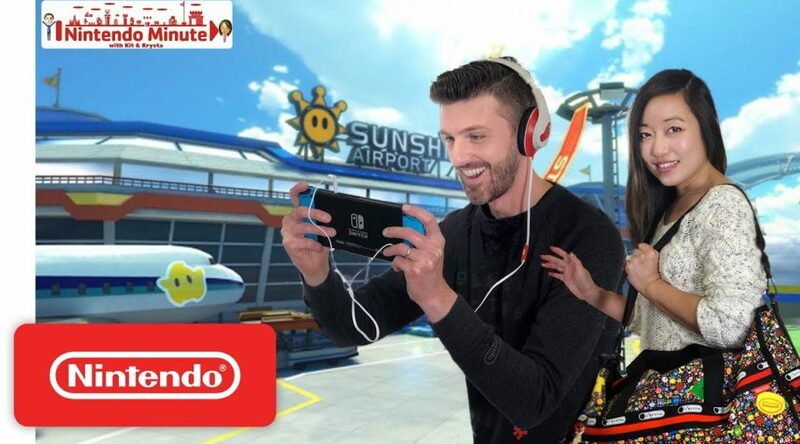 During the Lunar New Year, Nintendo Minute show host Krysta Yang visited two cities in Asia. 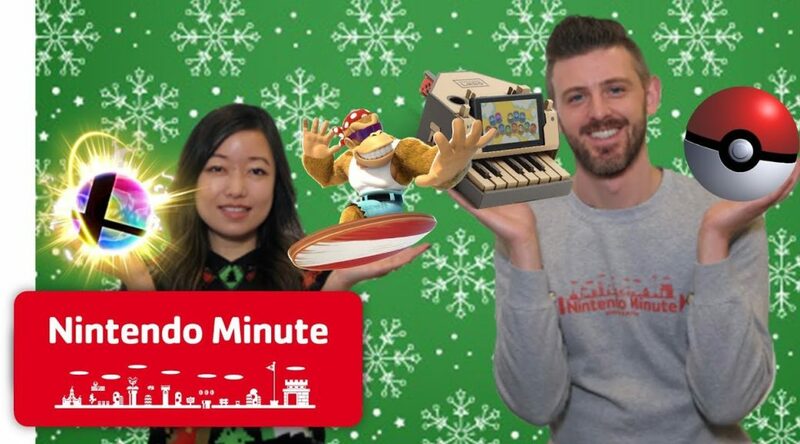 Kit and Krysta, the members of Nintendo Minute, have uploaded their final episode of 2018. 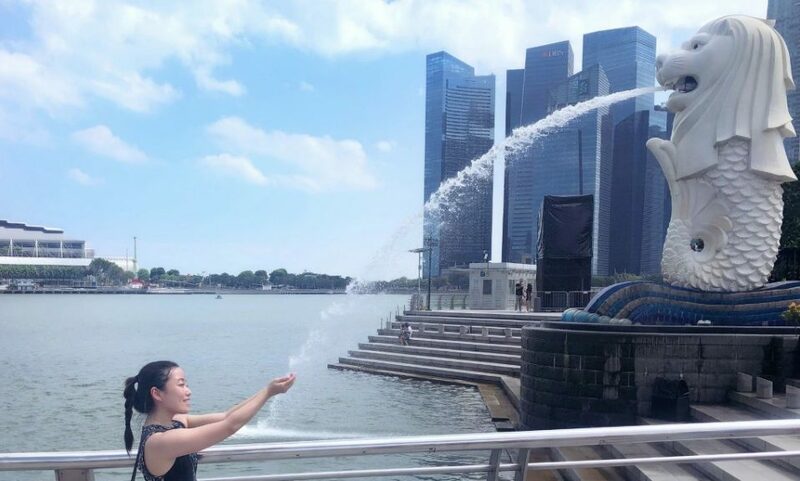 Are you a pro-Picross champion? Can you complete a Picross puzzle quickly? How about a 10×10 Picross in the time of five red lights before they turn green? 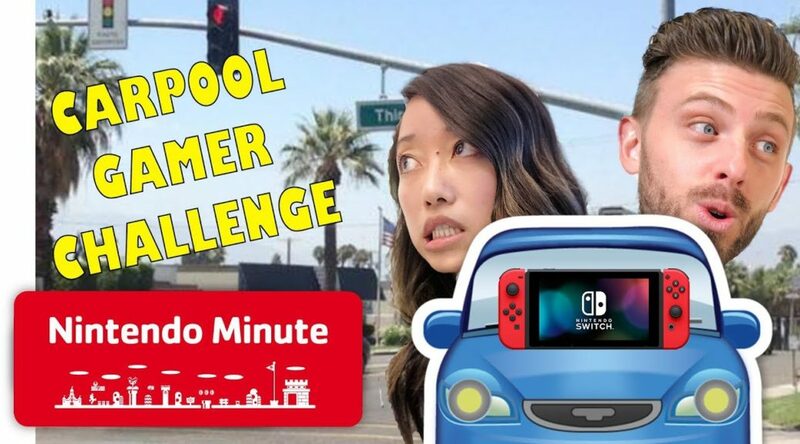 In this week’s Nintendo Minute, Krysta tries to complete a 10×10 picross at 5 red light crossings in an exciting and humorous way. 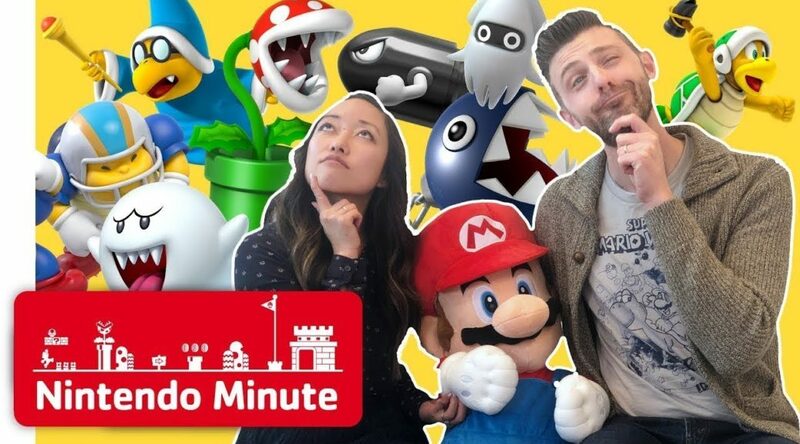 In this week’s episode of Nintendo Minute, Kat and Krysta visited a GameStop location to pick up a copy of Donkey Kong Country: Tropical Freeze for Nintendo Switch. 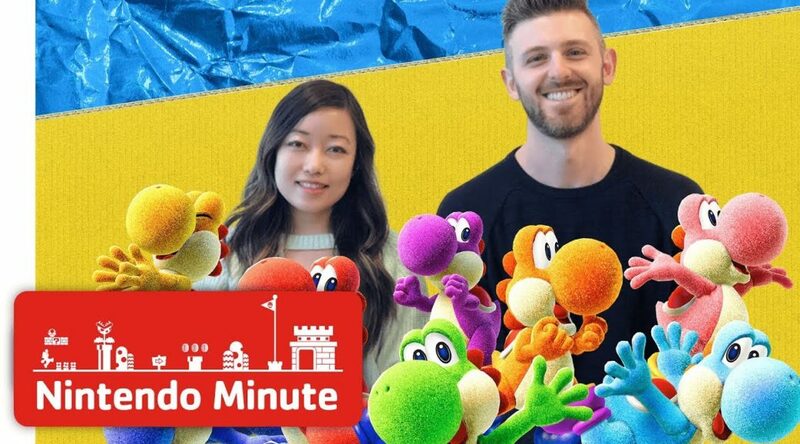 In today’s episode of Nintendo Minute, Kit and Krysta check out some of the Nintendo Switch travel cases, accessories, and games players bring along with them during their travels around the world. 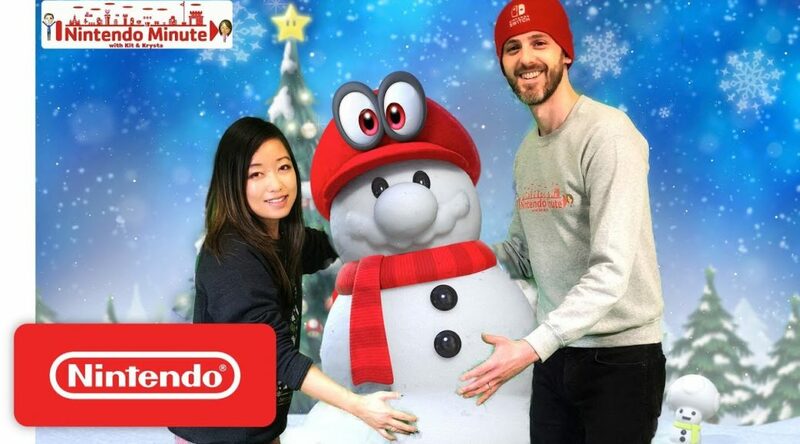 What better way to get into the wintery festive spirit (even if it is not winter for you), than to hop into some wintery levels. 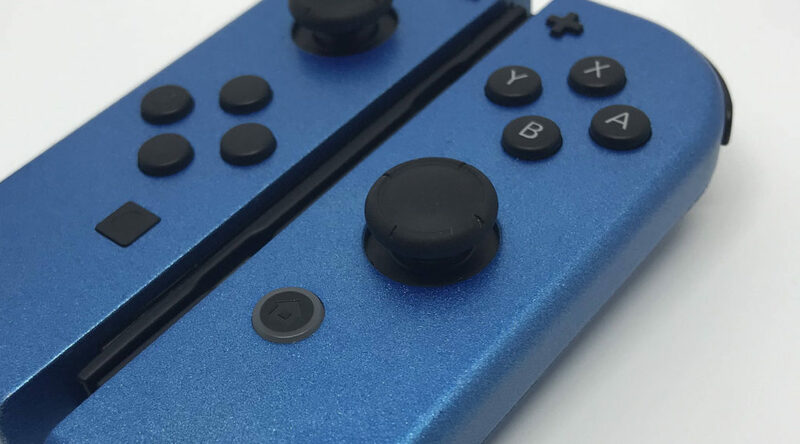 Are Dark Blue Joy-Con Coming Soon? 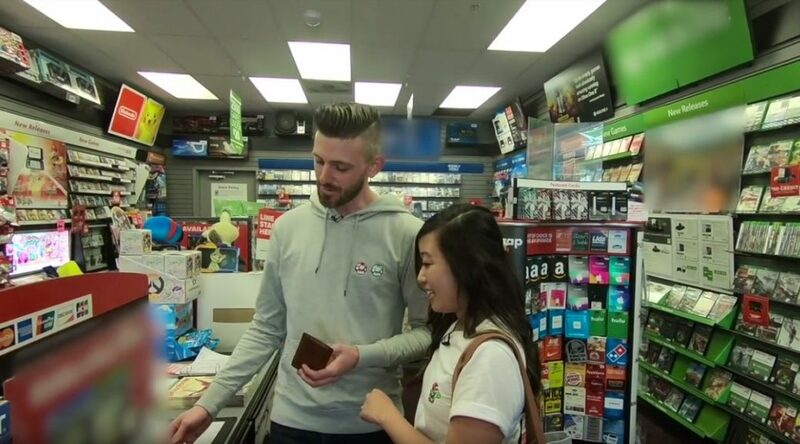 During this week’s Nintendo Minute video, Krysta and Kit took their shopping skills to the test to find 10 items that will be donated to Make A Wish foundation at the employee-only Nintendo HQ Store.